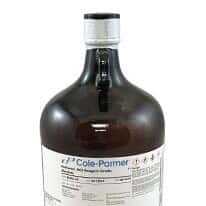 When you need bioreagents, you can buy virtually any agent used in biochemistry at Cole-Parmer. 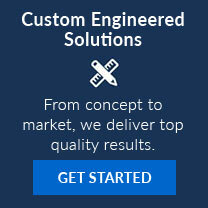 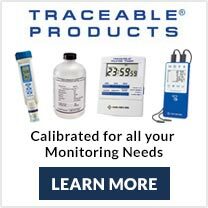 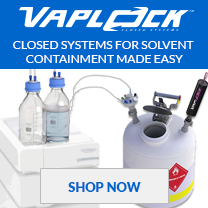 We are your reliable choice for bioreagents and all chemicals, as we only carry the top trusted brands that manufacture the quality chemicals you need to get the results you require. 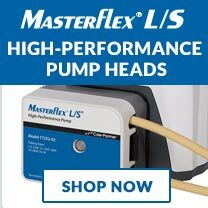 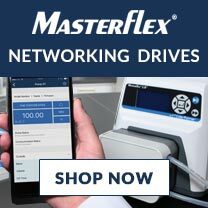 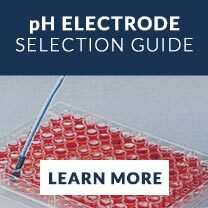 Choose from amino acids, deuterated substances, dyes and indicators, ion-pairing reagents, biological buffers, organic reagents, inorganic reagents, HPLC bioreagents, and USP bioreagents, and more in a variety of volumes. 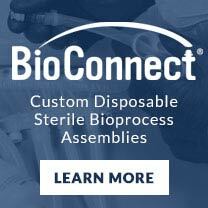 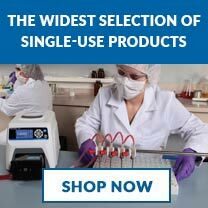 Select from hundreds of bioreagents including Brij®, Triton™, Triton™ X, Tween™, Edetic acid (EDTA), EDTA disodium salt, ethylene glycol, agarose, agar, albumin, MOPS buffer, and biological buffers.